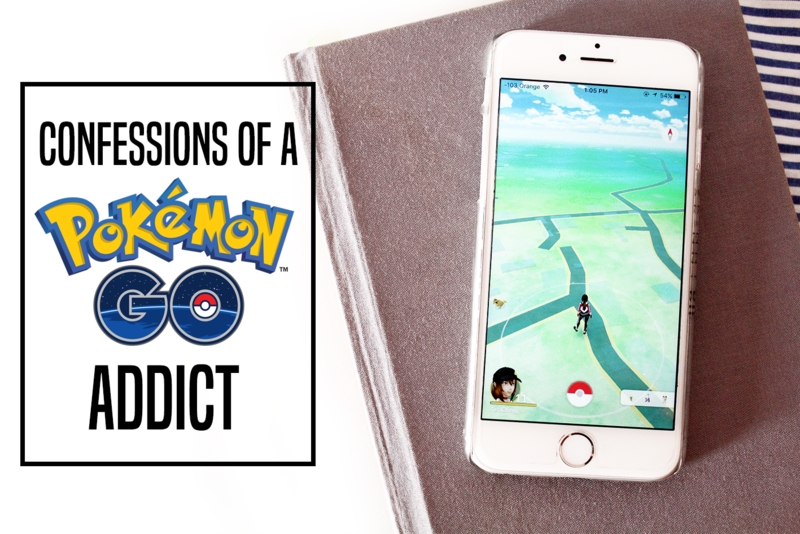 CONFESSIONS OF A POKEMON GO ADDICT | RAWR BOWS. About a month ago the world went cray cray over a new app - Pokemon Go. You’ve literally been living under a rock if you don’t know what it is or know someone who plays it. To summarise, it’s a game where you have to physically move around your city or wherever you are to try and catch them all (Pokemons, that is). You get to collect these little animals and evolve them to make them strong and win battles at the Pokegyms. I’ve never been one to play games on my phone but I did get proper obsessed with this app and, together with my sister, went on more than one pokemon hunt around my town only to realise there was nothing else other than annoying Zubats and Ratattas. I swear if I see one more I’m going to loose it. Even though being that absorbed into a game is not healthy and it would probably better to put our phones down and go our and breathe some fresh air, it has had some positive impact on my life - or as much of a positive impact as a virtual reality can have. During winter I am quite an active person. However, come summer and I barely move. The heat kills me and only walking from my room to the kitchen makes me sweat, so the mere thought of going out to run makes me hyperventilate. But because the only way to catch pokemons is by leaving the house and exploring the surroundings, it's made me go out and do something other than watch TV with the AC on. Since the Pokestops are meant to represent meaningful spots in a city or town, stopping at each and every one of them has made me learn about some landmarks and important things I didn’t know about. It has also made me pay more attention to my surroundings and even explore areas I hadn't been in before.